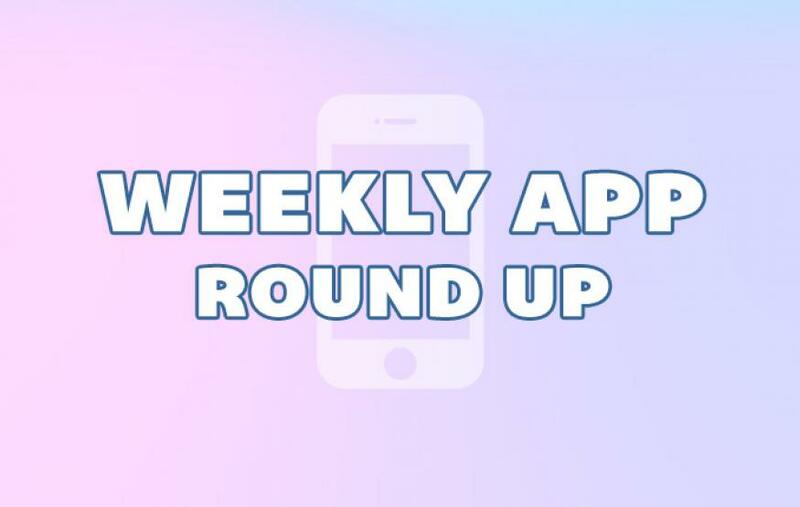 Welcome to this week's Weekly App Round Up! Each week we'll be shining a light on the latest and greatest apps available for your phones and tablets. This week we're taking a look at Pokemon’s iPad debut, a great tool for working out of the office, and a pretty odd game! Pokemon has made its iPad debut with an online version of its long-standing trading card game. Similar to Hearthstone, players share their card libraries and progress between iPad and desktop versions of the game, allowing them to switch between the two. Pokemon TCG Online is only compatible with Retina Display iPads (iPad 3, iPad 4, iPad Air or iPad mini with Retina). Cubefree is like a cross between Tinder and LinkedIn that can also help you find free Wi-Fi. The app is designed to help office-workers find places where they can work away from their office, including cafes, libraries and co-working spaces. Cubefree will provide you the main facts about locations, such as whether the Wi-Fi is fast, if there's power outlets, and how easy it is to find parking. In addition, Cubefree can be used to network with others working in the same location by showing you who's around, what they do and giving you the option to offer them coffee. While Cubefree is iOS only at present, Citrix are working on a web version of the app, allowing users on any smartphone to use the service. Goat Simulator is exactly what it proclaims to be – a goat simulator. Players take the role of a goat and attempt to cause as much destruction as they can. It’s more than a bit silly, but it’s also a lot of fun.